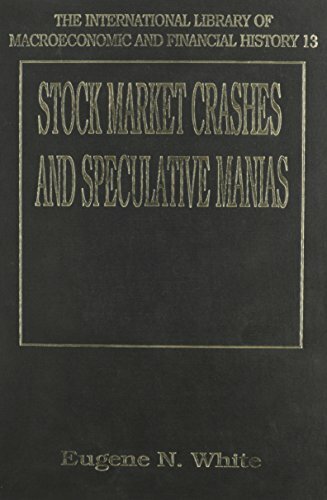 Synopsis: A collection of articles published between the 1920s and the 1990s on speculative manias and stock market crashes, highlighting their similarities. Looks at the mania for tulips in Holland in the 17th century, schemes to refinance government debt in 18th-century France and Britain, the volatile American stock and real estate markets of the 19th century, and parallels between the stock market crashes of 1929 and 1987. Raises basic questions about the stability of capital markets and the potential for regulation. No index. Annotation c. by Book News, Inc., Portland, Or.